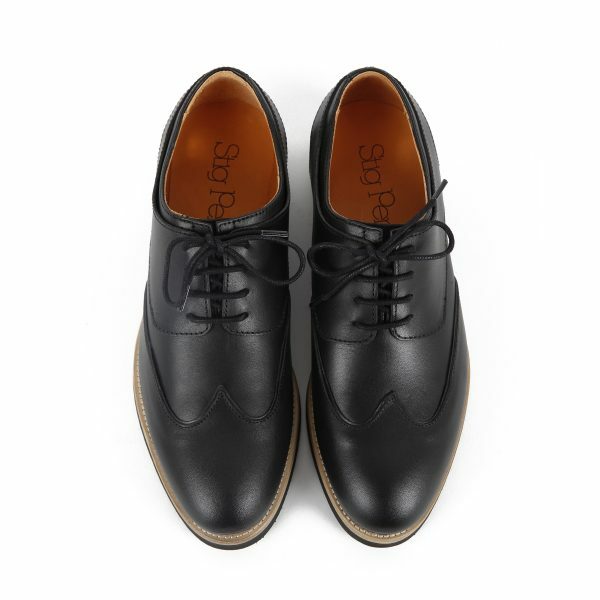 Stig 1 is a women’s Brogue inspired model in Oak tanned leather from Carvalhos tannery in Portugal. 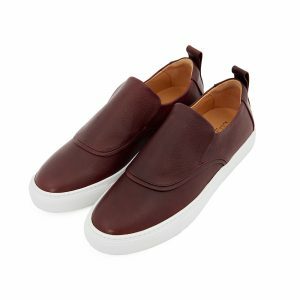 They are a minimalistic take on the classics and has an extra cushioned insole and an elastic band around the foot for extra comfort. 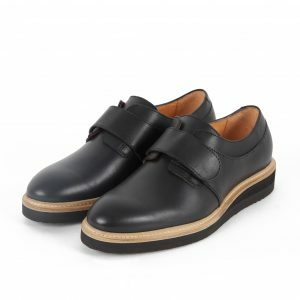 The elastic band also allows for the shoe to be worn without the shoelaces for a cool-casual look. 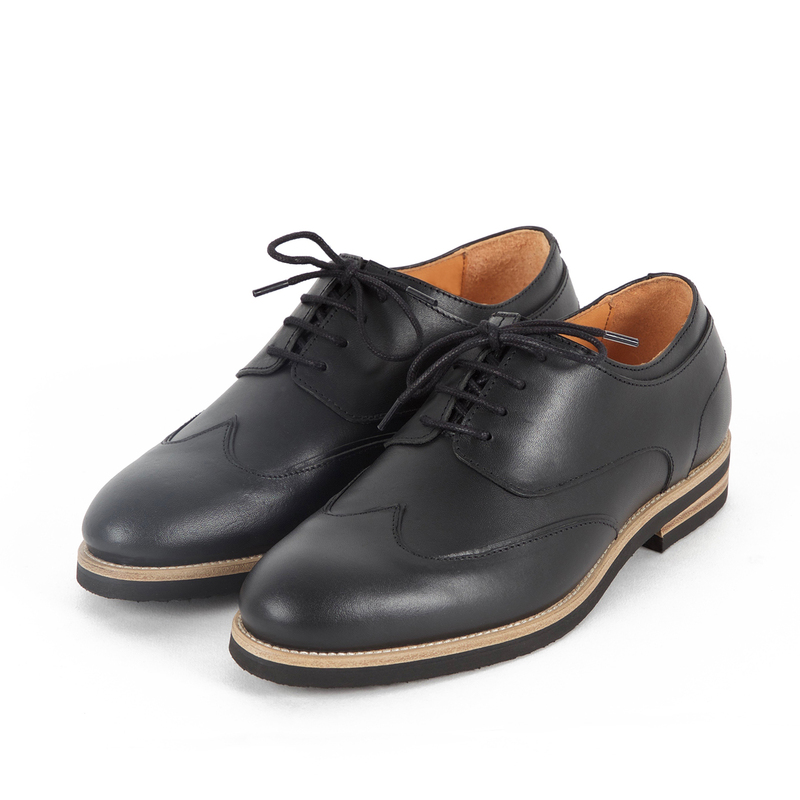 The rubber soles ensures a protection against bad weather and prolongs the longevity of the shoe. 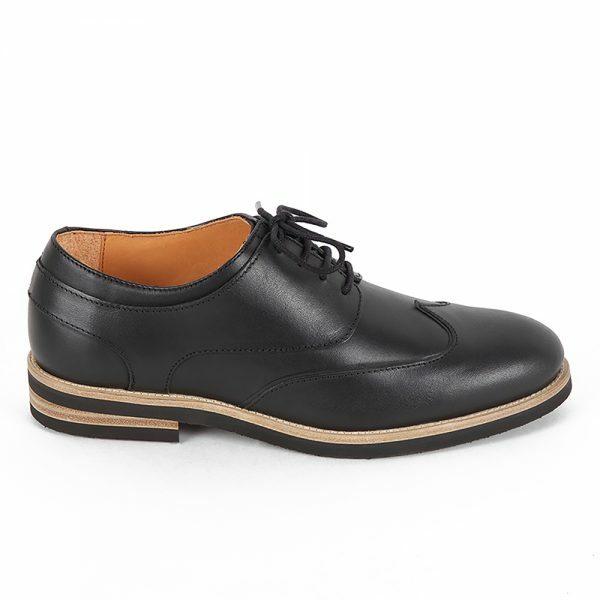 All of our materials, from leather to shoe box, are sourced and produced in Portugal. 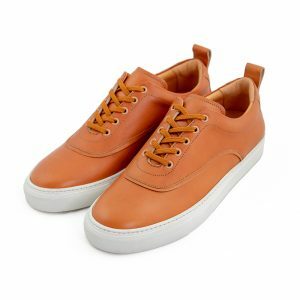 The leather we use is oak tanned and fully ecological and the raw hides are of Iberian origin. 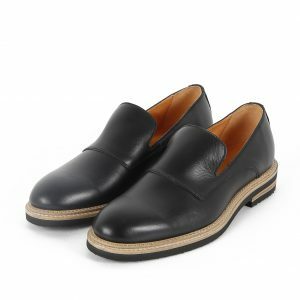 The leathers are chrome and heavy metal free. The pre-treatment, tanning, and finishing of the leather all contribute to the reduction of water consumption, chemical charges and the toxicity of the effluents. It results in beautiful leather with a lot of personality. They come in black, bottle green and pink for women. Runs true to size, however, if you consider yourself having a wide foot you may want to choose a size up as they are slightly narrow.